AirAsia is offering overseas flight tickets starting at an all-inclusive price of Rs. 4,399 on select routes under a special ‘Thailand on Sale’ promotional scheme. In order to avail the offer, customers should book tickets till September 2, 2018. The travel period of the offer ends on February 17, 2019, said the carrier on its official website- airasia.com. AirAsia’s offer is valid on flights flying to Bangkok, Phuket, Krabi, Chiand Mai, among others. On domestic front, AirAsia India is offering flight tickets at a starting all-inclusive price of Rs.1,199 on select routes. AirAsia is offering overseas flight tickets at a starting price of Rs. 3,999 on flights flying Bhubaneshwar to Kolkata. Some of the other discounted all-inclusive fares offered under AirAsia’s sale are on flights flying from Kochi to Kuala Lumpur (starting at Rs. 5,399), Kolkata to Kuala Lumpur (starting at Rs. 6,999), Goa to Kuala Lumpur (starting at Rs. 8,223), Jaipur to Kuala Lumpur (starting at Rs. 4,890), and many more. Advance booking is required in order to avail the benefits of the offer, said AirAsia. AirAsia’s offer is also valid on connecting flights. The discounted tickets are available only for online bookings at airasia.com, said the airline. A non-refundable processing fee is applicable for payments via credit, debit or charge card, according to AirAsia. Ticket fares include airport taxes (except for selected airports where airport tax is collected at the point of departure). Seats are limited and may not be available on all flights. AirAsia’s offer is valid for new purchases only. AirAsia reserves the right to deny guests from boarding without proper documentation. 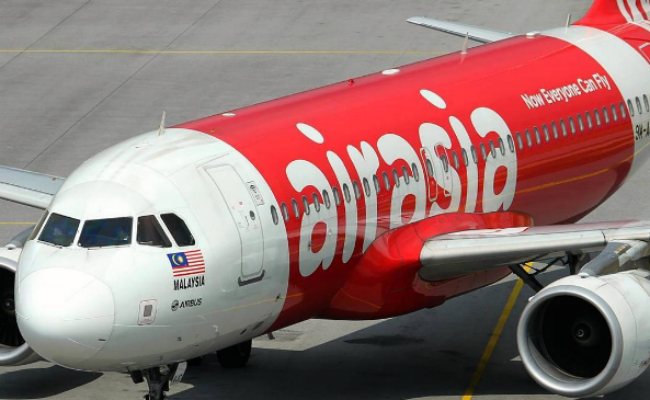 Changes to flights and dates are permitted subject to change fees, said AirAsia.